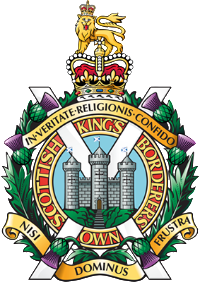 With sadness and regret we inform you of the death of Jackie Webster on Saturday 23rd March 2019 at Jedburgh aged 99 years. 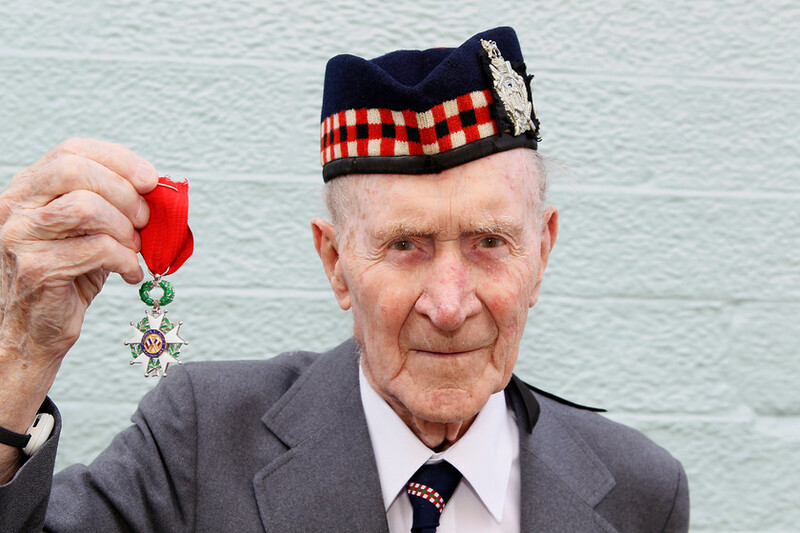 Jackie was one of the last few surviving Borderers of the 6th (Border) Bn who fought from Normandy to Bremen. On the 70th anniversary of D Day he was awarded by France the Legion d’honneur. He was a proud Borderer. The funeral of Jackie will take place at the Borderers Crematorium, Melrose on Monday 1st of April at 1 pm.